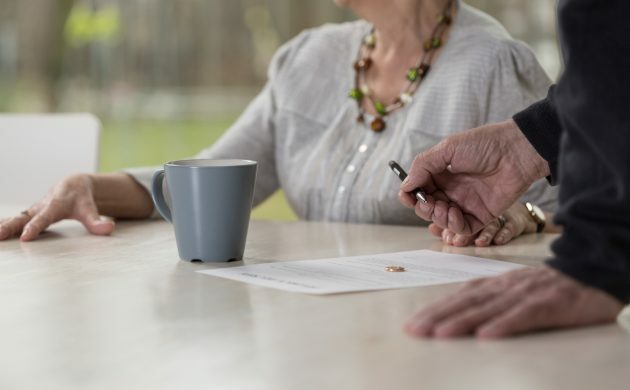 The divorce rate among Danes over the age of 60 has increased significantly over the past six years, according to figures from Danmarks Statistik. Last year, a total of 3,317 people in the age bracket filed for divorce – a 59 percent increase on 2010. According to Anne Leonora Blaakilde, a cultural researcher at the University of Copenhagen, the elderly of today have a lot more opportunities in life than previous generations. Elderly people no longer feel the need to stay married for financial reasons. Just like younger people they increasingly want to pursue their own interests. “In the past, retirement marked the autumn of life, but today it is just another phase of life – a phase when people can experience some of the things they did not manage to do when they had kids at home,” Jens Højgaard, the deputy head of Ældre Sagen, a non-profit organisation for the elderly, told TV2. According to the 2015 Retirement Income Adequacy report, Denmark is one of the best nations in the world at providing adequate retirement income for its citizens.